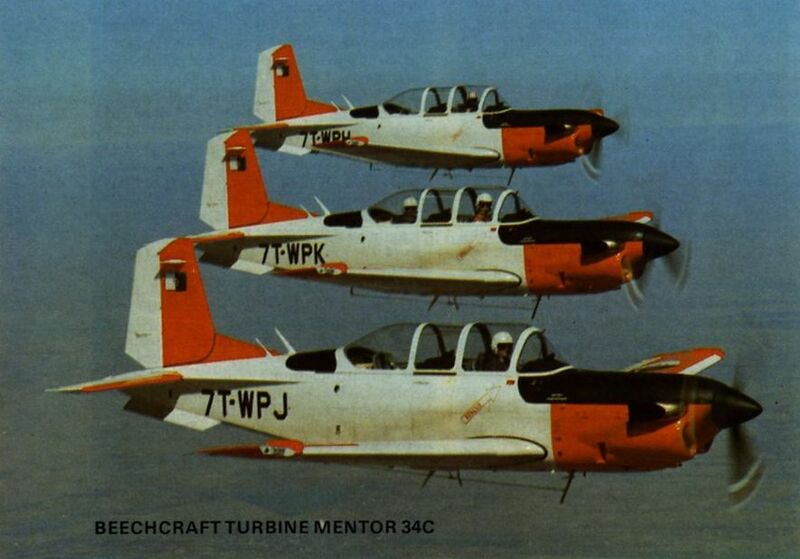 Iraq is currently one of the two largest users of PC-7 Turbo Trainers, having originally ordered 48 and more recently added four to this total. 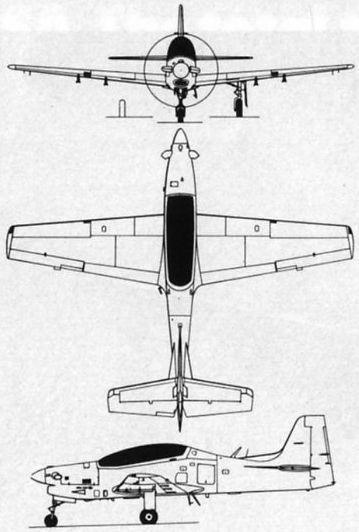 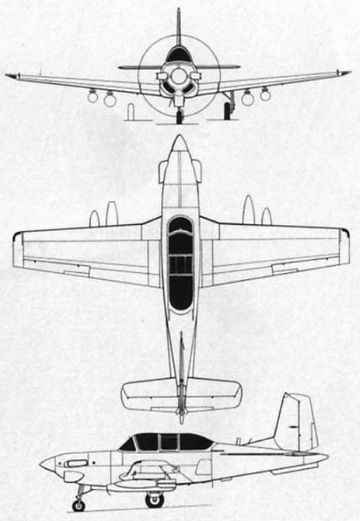 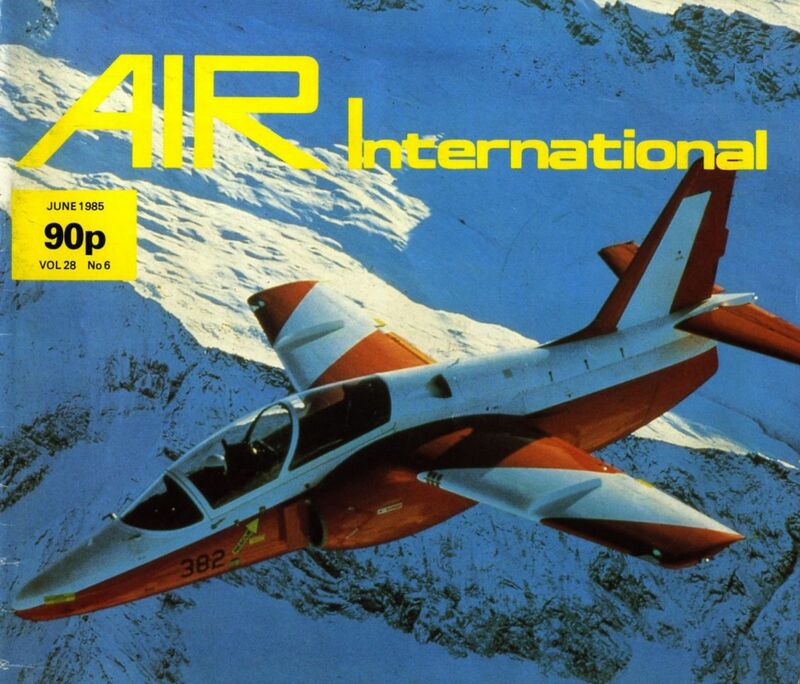 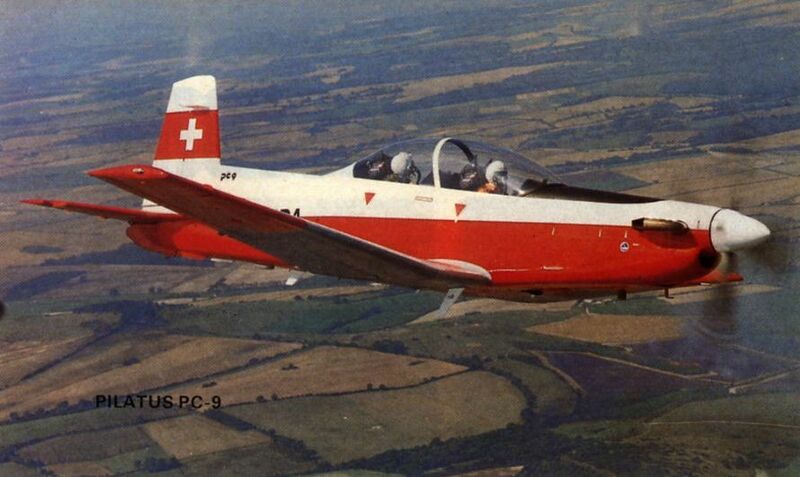 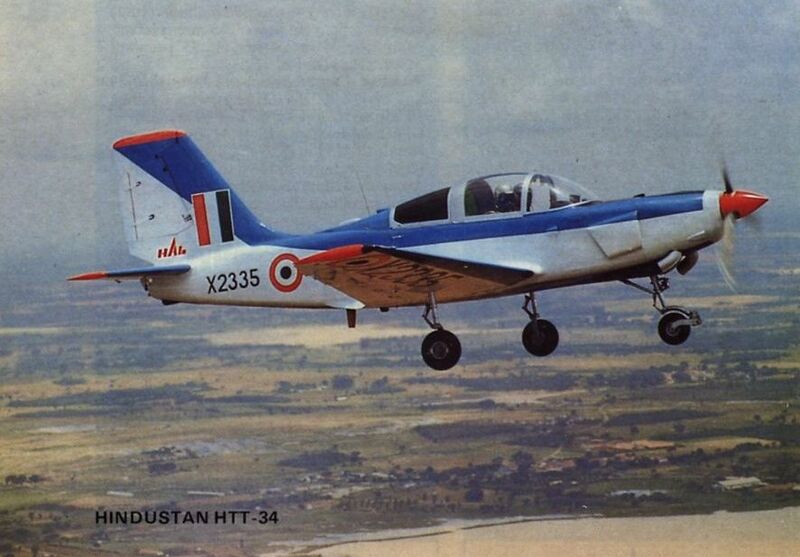 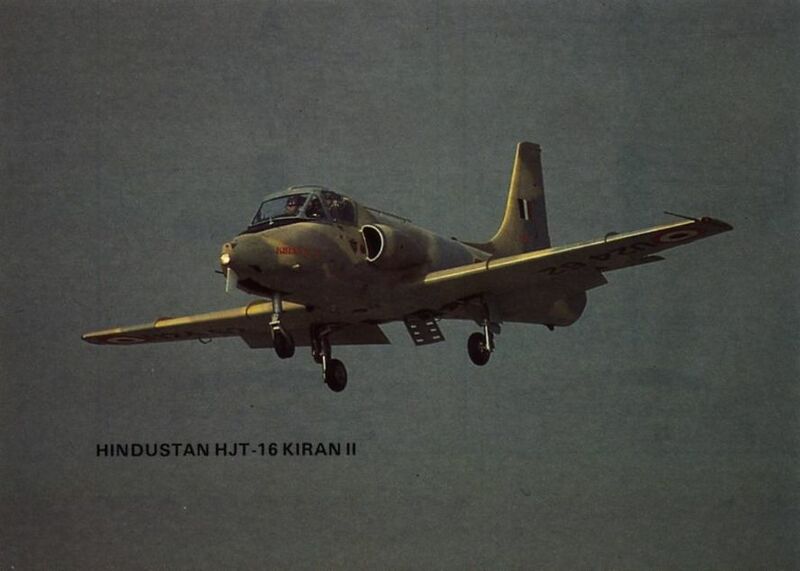 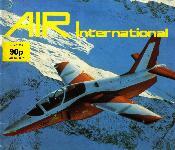 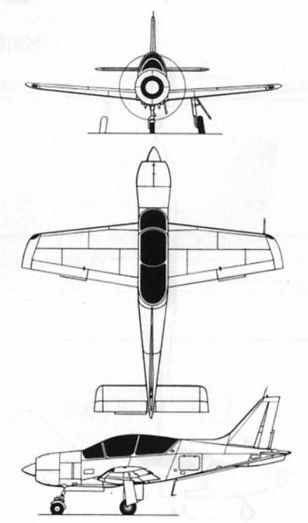 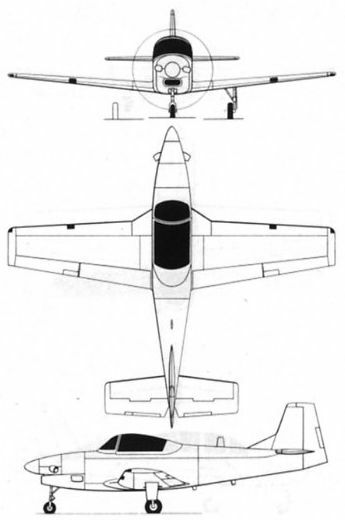 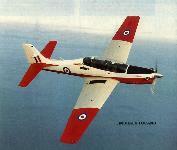 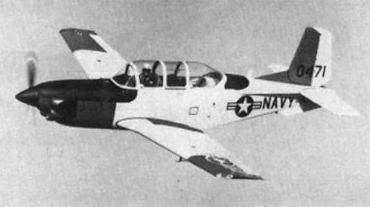 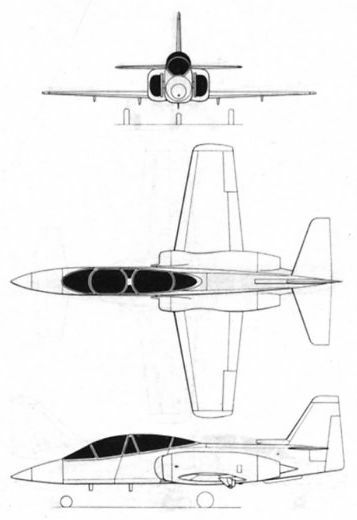 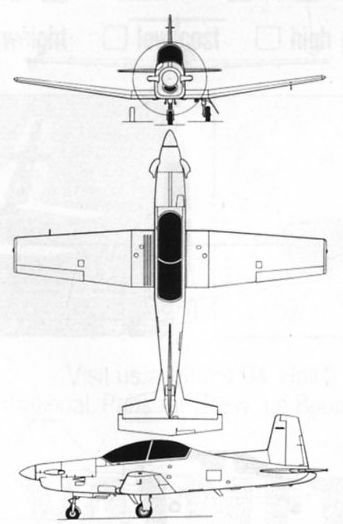 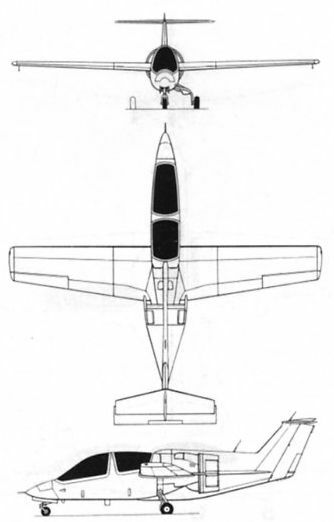 Since its introduction in 1978, the PC-7 has achieved steady sales success in the export market. 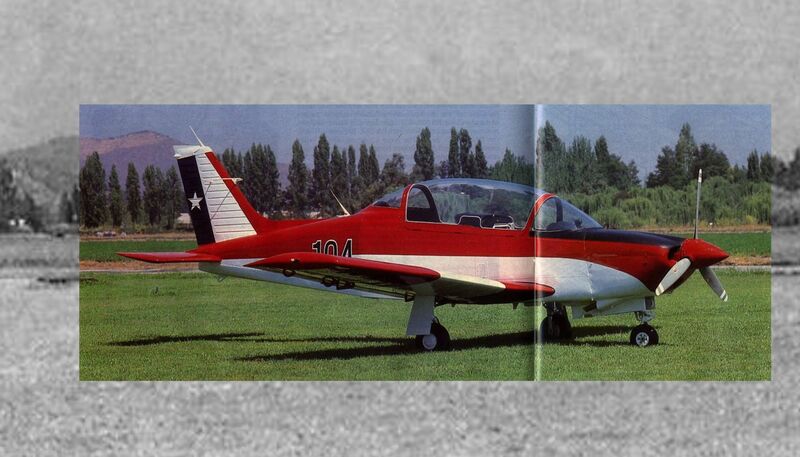 Самолеты С.101 служат в Испании вот уже два десятилетия. 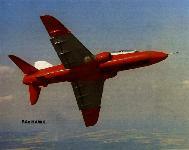 Предложенный же для ВВС и ВМС США в рамках программы JPATS вариант Aviojet успеха не имел. 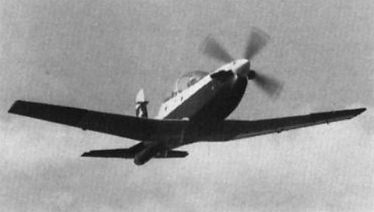 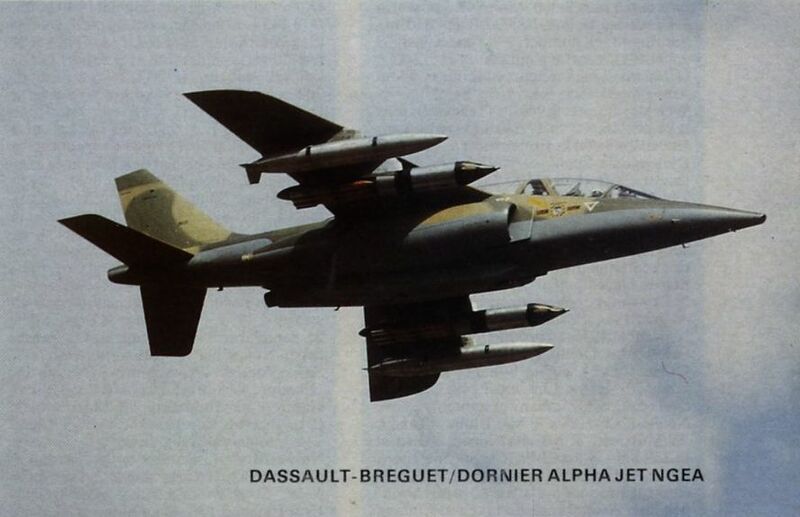 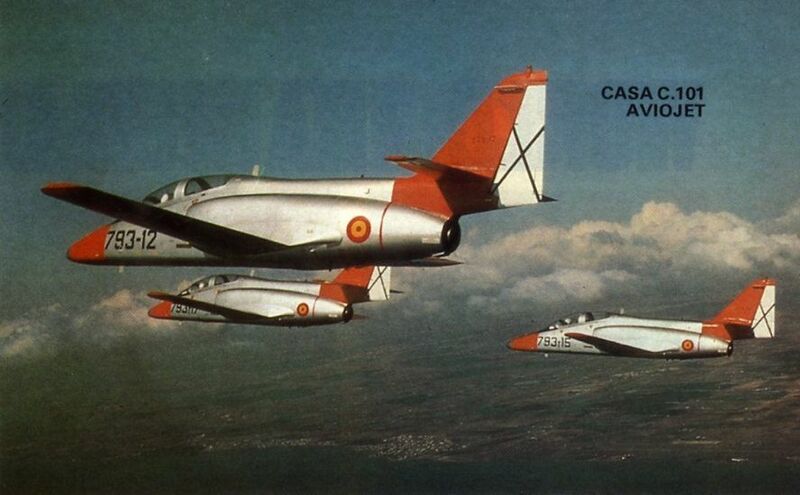 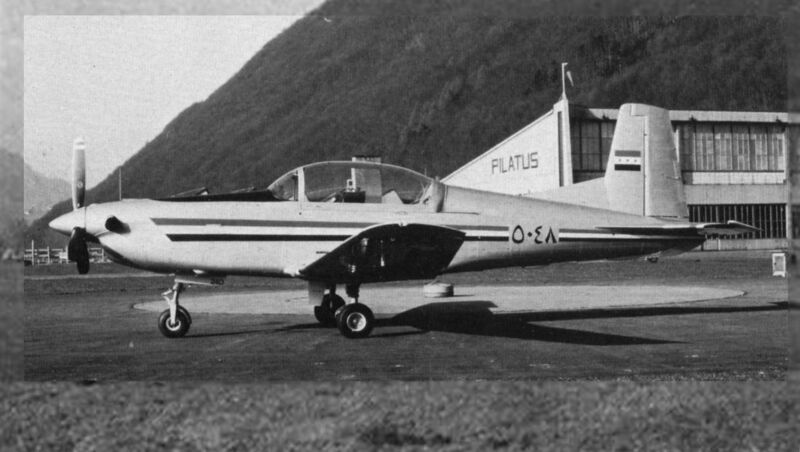 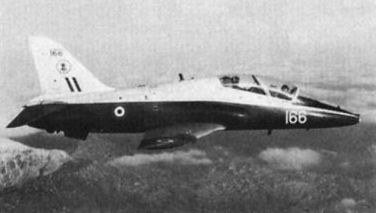 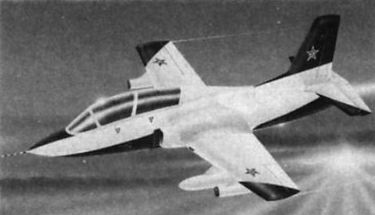 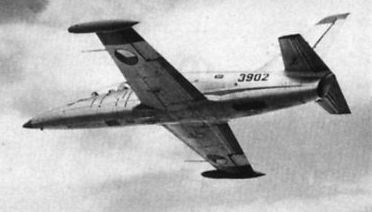 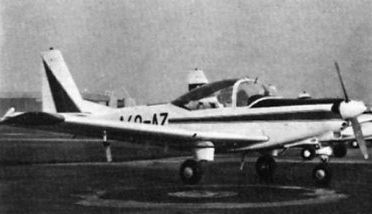 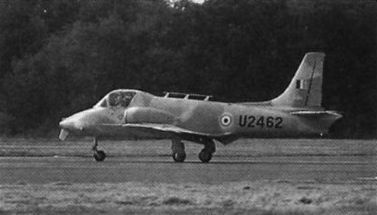 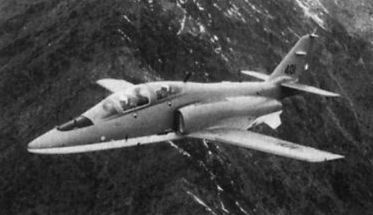 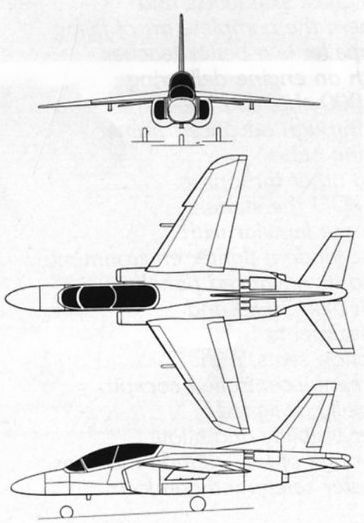 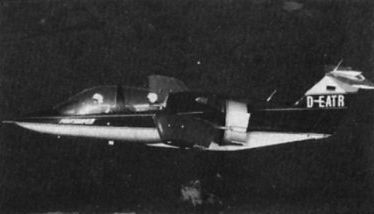 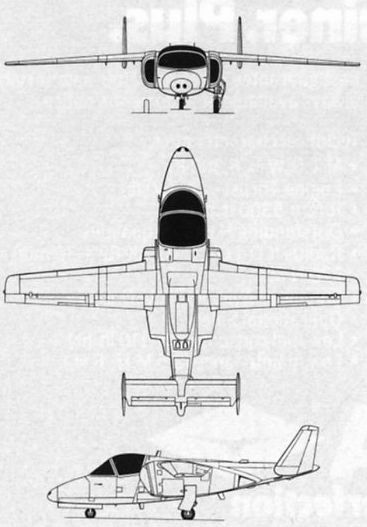 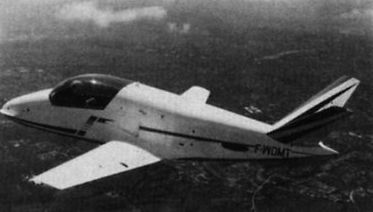 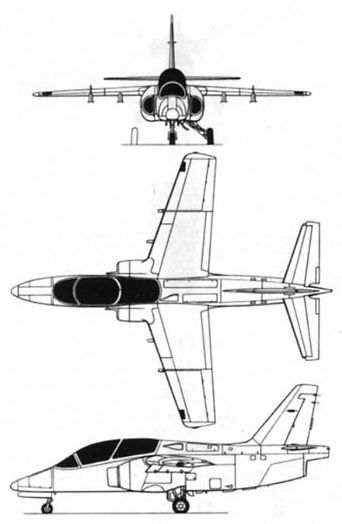 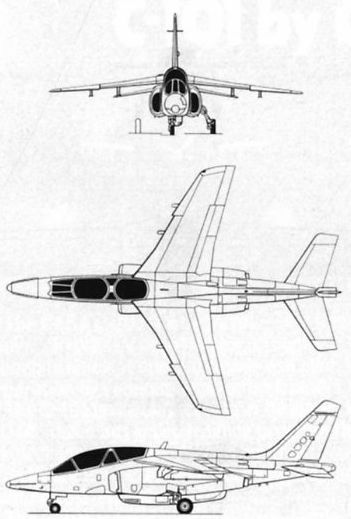 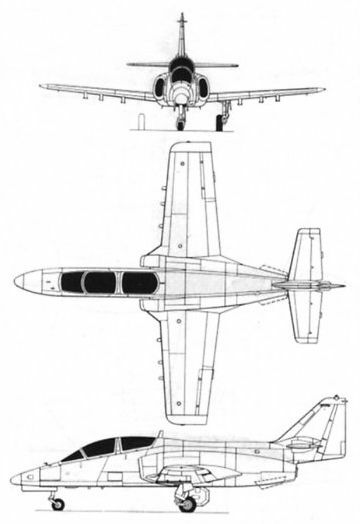 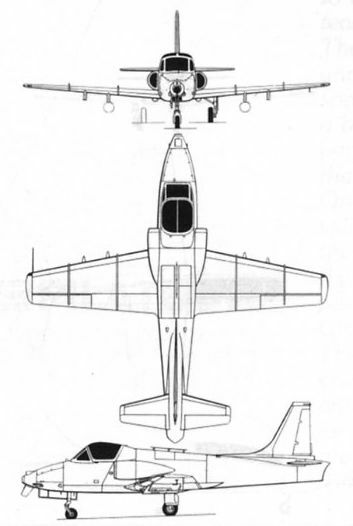 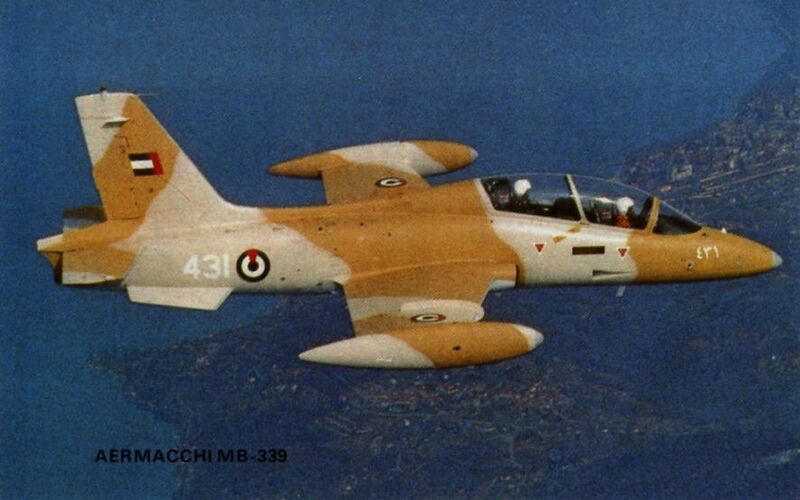 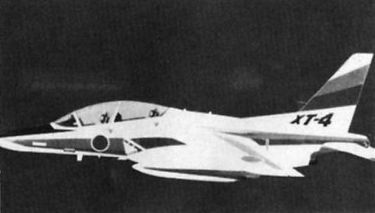 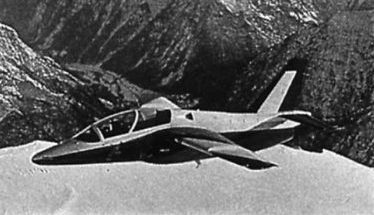 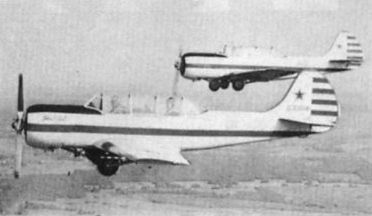 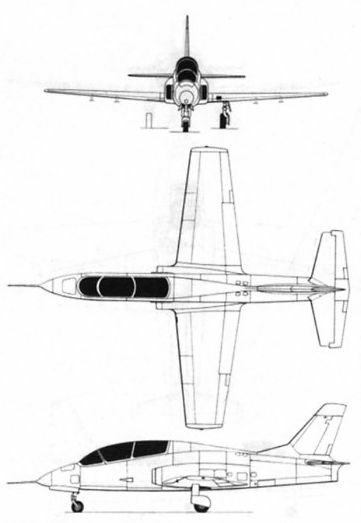 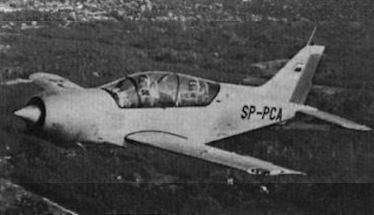 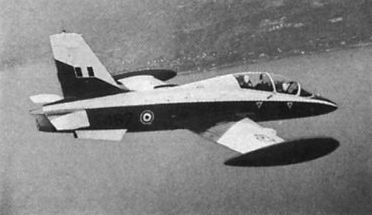 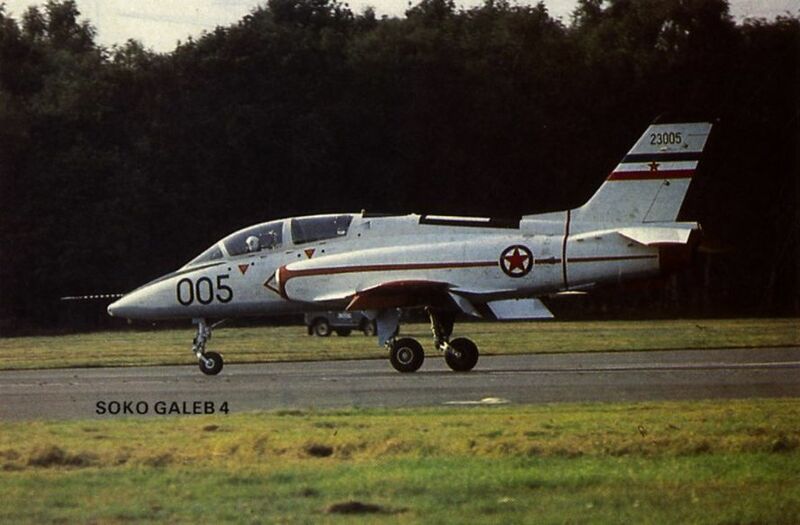 The prototype PZL-130 Orlik (Eaglet) made its first flight at Warsaw/Okecie on 12 October 1984. 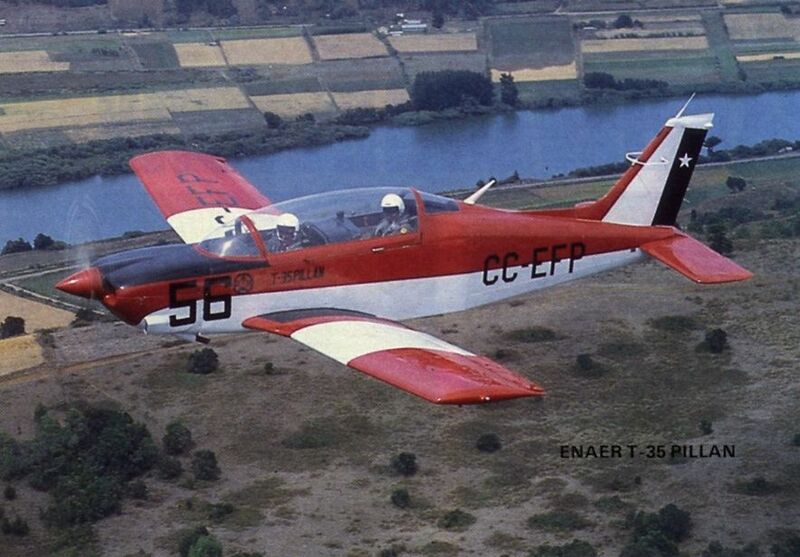 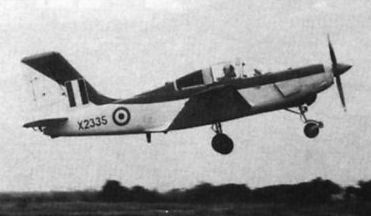 Designed at Okecie by a team led by A Frydrychewicz, the Orlik is in competition with the Mielec-designed M-26 Iskierka to provide the Polish Air Force with a new pre-jet basic trainer. 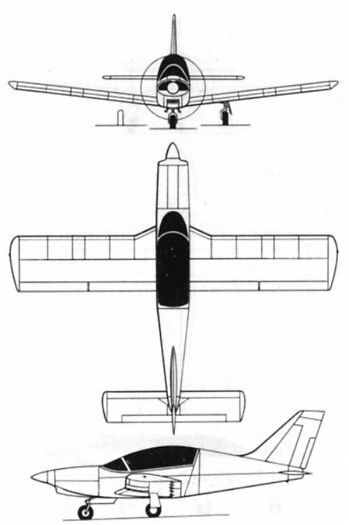 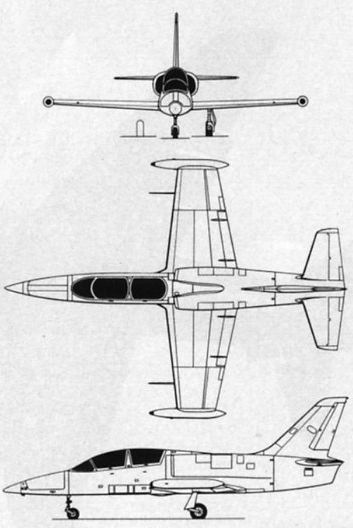 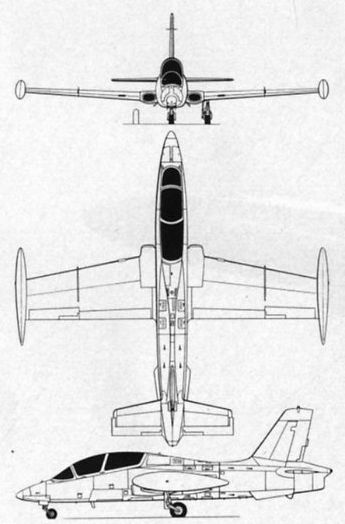 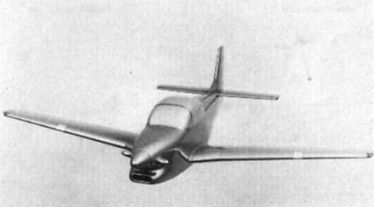 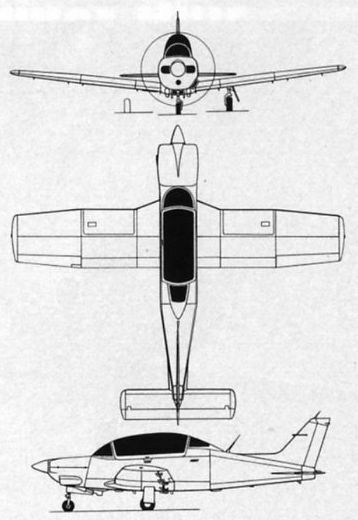 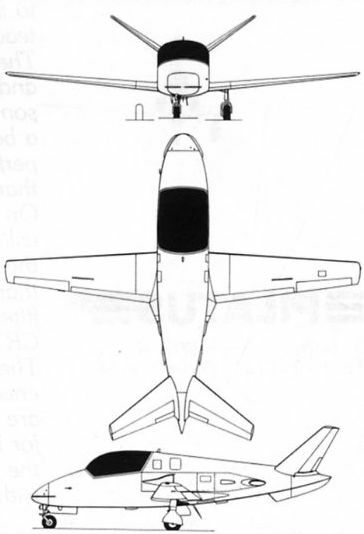 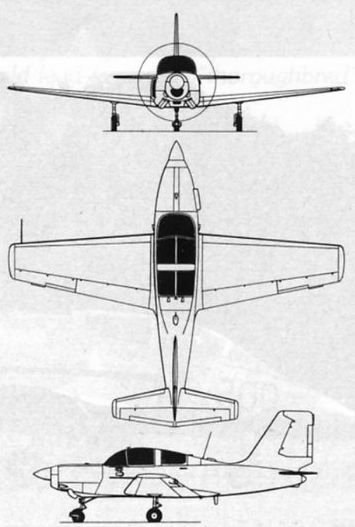 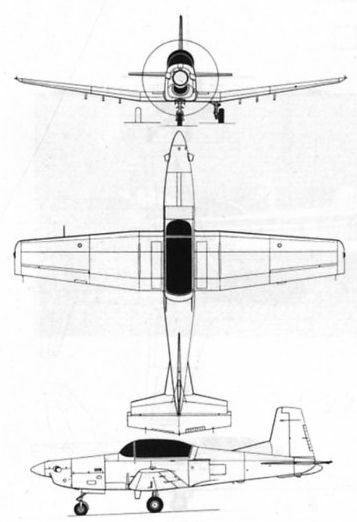 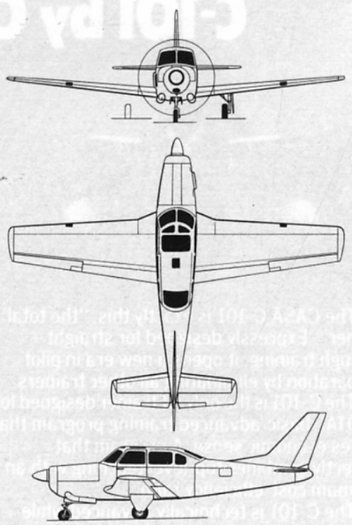 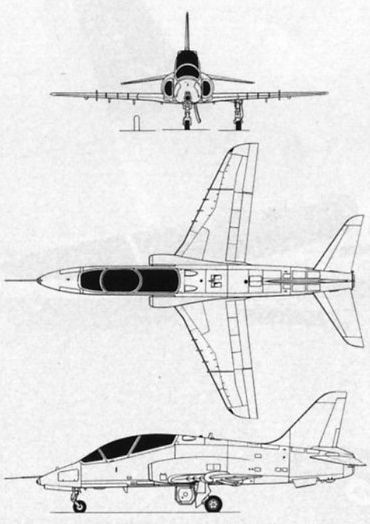 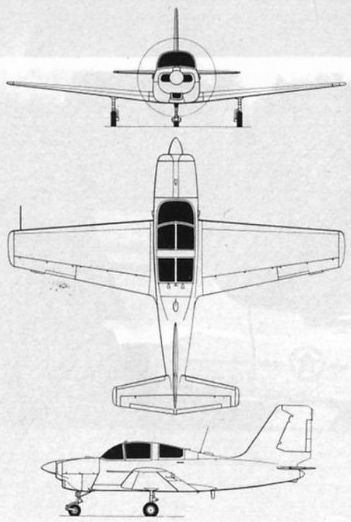 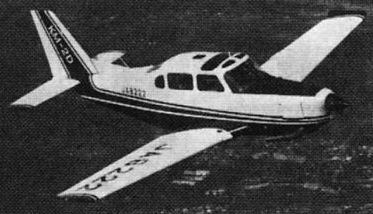 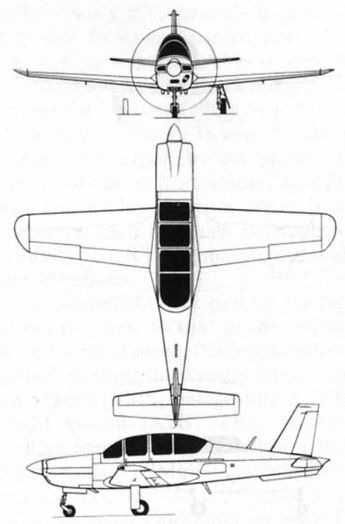 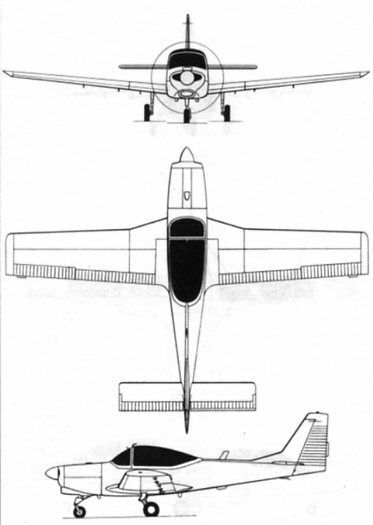 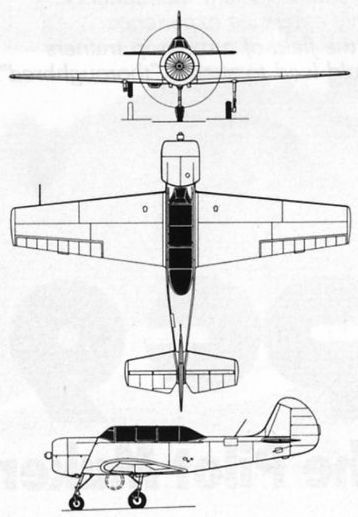 The deeper canopy seen on pre-series aircraft 104.